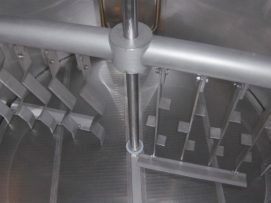 Brewery equipment from complete brewhouses or individual vessels for craft brewing industry made with domestic stainless steel in the USA. Brewing fermenters and Bright tanks. 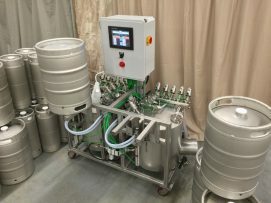 Standard or custom designs, installation support and after sale support make AAA the choice for any production brewery. 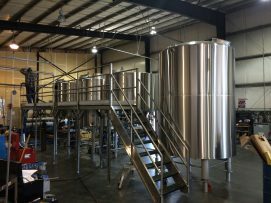 Starting a Brewery or planning an expansion? 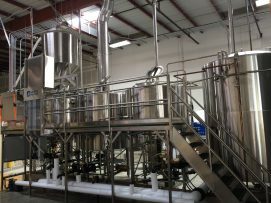 Do you need help or have questions about brewhouse design and what type of system you need? Read our technical paper discussing the differences between production based brewhouses and brewhouses for brewpubs and smaller breweries. You will learn the benefits of different brewhouse configurations, and gain insight into what equipment designs are best suited for your brewery.